Stannous chloride is an additive which is used as a color-retention agent and antioxidant in some canned and bottled foods. Animal studies have shown that stannous chloride can cause teratogenic and genotoxic effects when consumed. 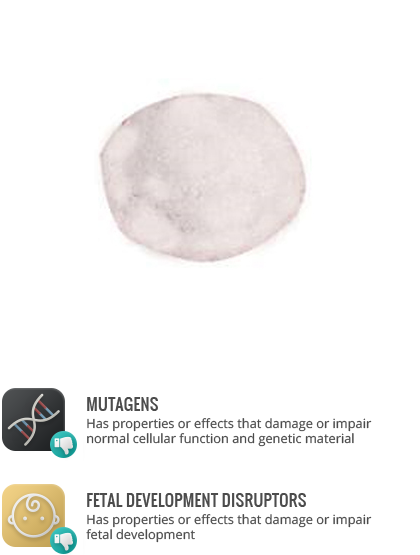 Observed effects include DNA malformation and developmental defects.